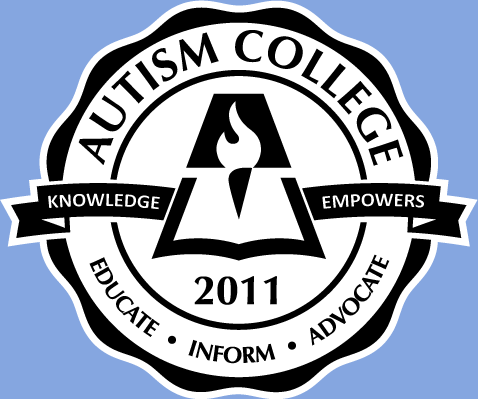 For those that missed the Autism Safety and Crisis Prevention interactive conference on AutismCollege.com, it is being replayed for free on Saturday, March 10th, from 8:00am to 5:00pm PST (11:00am to 8:00pm EST). AutismCollege.com in partnership with the National Autism Association (NAA) presented a series of free webinars on Autism Safety and Crisis Prevention. This online conference was sponsored in part by The Social Express. Due to requests from people who could not attend, it is being replayed. (Note that listeners will not be able to send in questions to be replied as for the live event). To register for free, go here. For a complete description of the presentations, and bios of the presenters, go here. Transcripts of the conference may be pre-ordered here. A portion of the profits will be donated to the National Autism Association for their Safety Programs. Delivery may take up to three weeks. Thanks for your patience.